Artists, for the most part, have an easy time coming up with original content to share. Most artists are concerned with copyrights and watermarks. My general rule is to only upload low resolution, or small size, images. You might also consider only showing detail images or works in progress photos. It’s a good idea to post clearly someplace on your website, or social media about section, how people can use your images. Also, be aware that some use is fare game to other artists once it’t out there in the public eye. Unlike traditional, in person, word of mouth online can go viral and access people world wide. Having a recommendation from a friend is more meaningful than am anonymous stranger. One key concept for social media is about the users identity. There are 3 basic levels and their value ranges from less credible to most credible. Anonymous – We don’t know who said it so it’s not very credible. Username Simi Anonymous – We see who said, like Drugstore, it but only people who know them recognize their username. Less credible because actual identity is hidden. Real People – We know who these people are. We know of them personally or through recommendations from other people we know personally. TIP: There are programs out there to help you get to know the people in social media and discover more about their online reputation. Some are free (social mention) and but the better ones are paid (nimble). You meet people in every day real life and that’s the best way to grow your social media as an artist. The facebook, twitter, pinterest, and instagram are just more place to connect with your exiting contacts or new people you meet. Email is still a good basis for your contacts. Don’t forget to be social and remember it’s a two way street. Comment on something like ‘Hi, I like your image…’ and start a conversation online with people who seem interesting to you. Respond when others comment on your content. TIP: Make sure you are getting email notifications when people comment on social pages if your not checking them regularly. Social media sites have tools that allow you to sort your contacts. It’s helpful to know who you are talking to and orient what you say to their interests. Some people might be interested in one type of your art and not another. As an artists, it’s safe to guess that you might be involved with a range of creative activities that might have different audiences. TIP: Keep it simple. Add a new type of social media account one at a time and get used to how the online program works. Most social media sites allow you to import existing contacts when you sign up. You don’t need to be everywhere – quality of quantity for art in my book. Posting your own content on social media sites is like publishing your own newspaper. People expect new information on some type of regular basis. Not everything that you post about has to be about you, in fact a wide range in the types of posts you make it a good idea. It saves time and can make your posts more interesting if you plan them in advance. 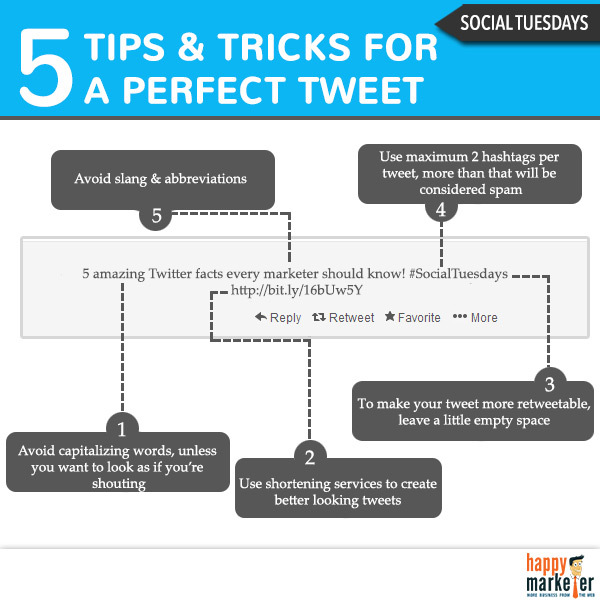 There are TONS of information graphics with strategies and suggestions on social media stuff. TIP: Services. like Hootsuite, connects to social media accounts and allows you to plan out your social posts on a calendar – all in one place. Many social media sites, especially the business accounts, offer reporting on the content. It’s a great idea to monitor and analyze this info. It helps you to see what content is most popular and such. This can help when planning out new content. Sometimes it can be hard to find time to focus on your social media. It helps if you can do it with friends – like meet at a coffee shop or invite them over for an afternoon to brainstorm and surf the web together for stuff to share. With cell phone social media apps you can also take advantage of extra time that presents itself to post a photo or checkin and review a place you are visiting. The key is to keep a healthy balance online and offline with social media.